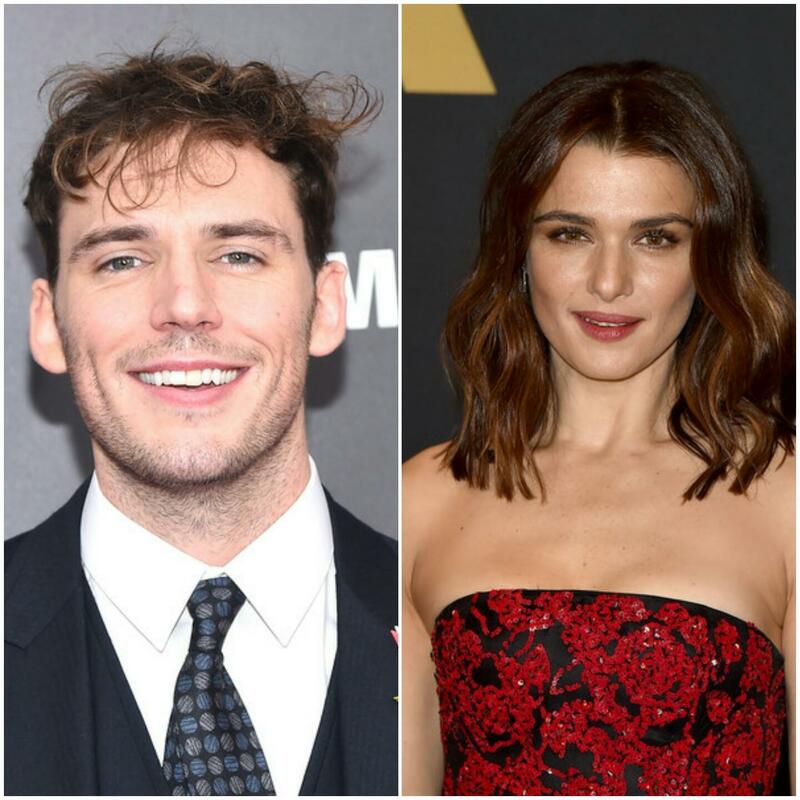 According to ComingSoon.net, Principal Photography on Sam’s latest project My Cousin Rachel, alongside Rachel Weisz will begin on April 4th. Filming will begin in England, before moving to Italy and wrapping in mid-June. It will also star his The Riot Club co-star Holliday Grainger, along with Iain Glen & Simon Russell Beale. Adapted from the classic Daphne Du Maurier novel of the same name, My Cousin Rachel tells the story of Philip Ashley (Claflin), a young Englishman who plots revenge against his mysterious, beautiful cousin, believing that she murdered his guardian. But his feelings become complicated as he finds himself falling under the beguiling spell of her charms. It was previously adapted for screen in 1952 & starred Richard Burton alongside Olivia de Havilland. We must admit that we are very excited for this project too! It sounds like another completely different & challenging role for Sam & we will be sure to keep an eye out for further news & updates as filming begins! 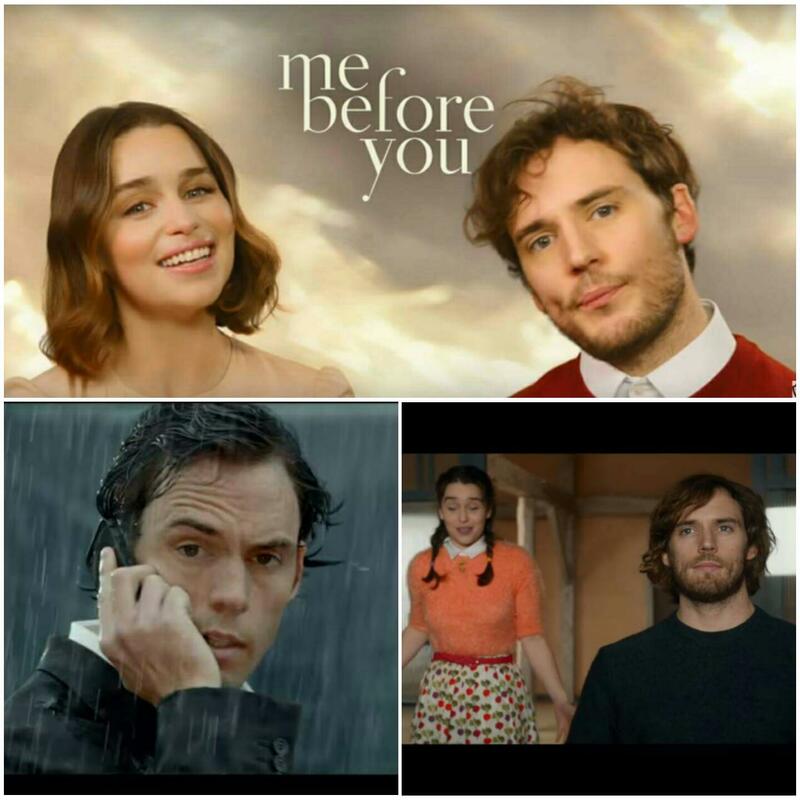 If we weren’t already buzzing with excitement for its release on June 3rd, we were given an Easter treat on Monday in the form of an extended trailer for Me Before You, introduced by our lovely Sam & Emilia Clarke! The gorgeous new trailer gives us our first heartbreaking glimpse of the scene of Will’s accident, along with introducing us to more of the fine, British acting talent on display in the film, including Matthew Lewis & Joanna Lumley! We have to say that it looks stunning, and we cannot wait to see the full film. Hurry up June! Sam was recently photographed by Roger Rich as part of a feature in Issue 50 of Zoo Magazine. 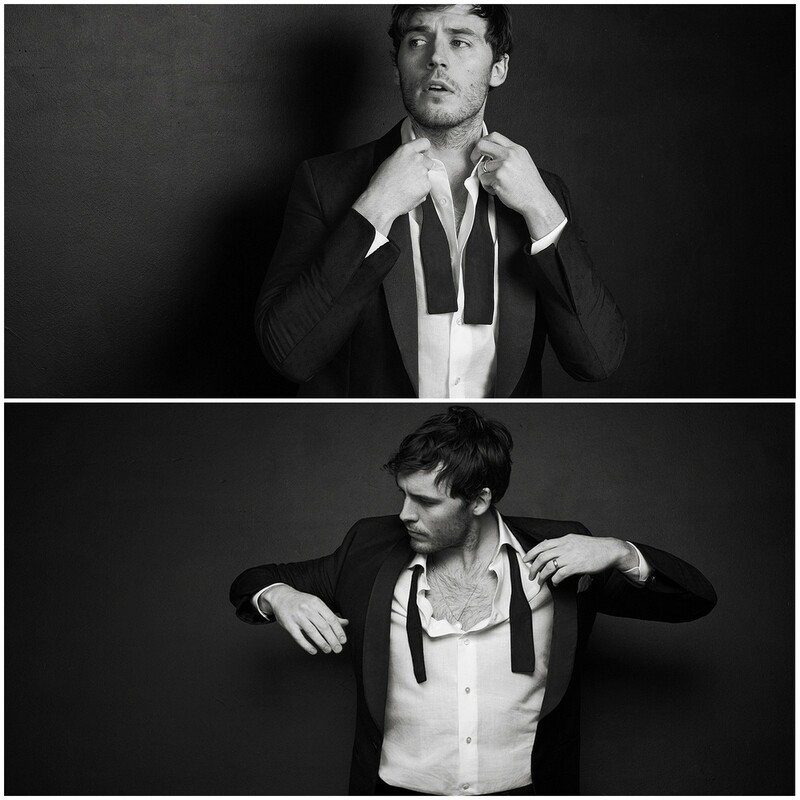 The classy black & white shoot is gorgeous, and Sam looks incredible as always. We are unsure if there will be an interview to accompany this amazing shoot but as soon as we know we will post so be sure to keep checking back! 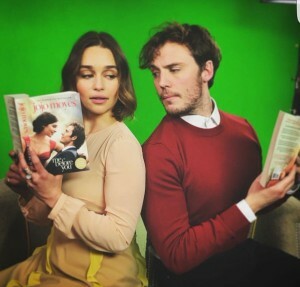 On Thursday 3rd & Friday 4th March, Sam & Emilia Clarke were at the Soho Hotel in London to do some early promo for Me Before You, before the film’s release on June 3rd. 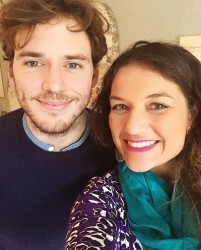 Aside from chatting to journalists, the pair also took part in what looks like is going to be a gorgeous photo-shoot! Sam also took over @MeBeforeYou‘s snapchat, and as you can imagine he got up to some typically funny stuff, including an adorable video in which he gives his lovely Mum a shout-out! Check out the cute videos and photos below. We can’t wait to see all this promotional goodness in full closer to the film’s release!